This is the first in what was proposed to be a series of seven graphic adventures but unfortunately, while the premise is intriguing, it is all to easy to see why the series never made it past this first instalment. 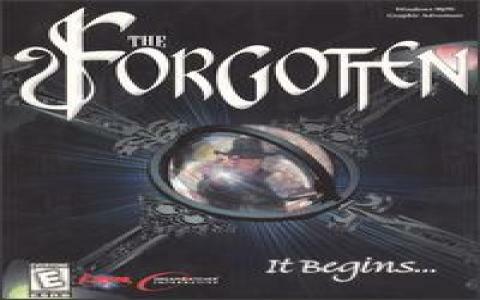 The story is one which sounds vaguely Lovecraftian, with its strange disappearances, practitioners of the black arts and vague talk of ancient and powerful creatures who once ruled the earth but while the background builds things up, one of its first mistakes is ignoring any narrative progression in the main game. You play the friend of a Collector, a follower of the dark arts, who must track him down following his disappearance, and with your adventure taking you to a New Orleans hotel which flicks back and forth between the 1930s and the present. However, the story really doesn't go any further in this instalment and we can only assume that later episodes would have revealed more. 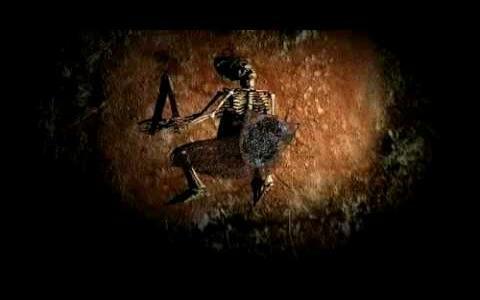 The gameplay doesn't fare much better than the story and while it is presented as a puzzle-based adventure like Alone in the Dark or Prisoner of Ice, it once again fails quite dismally. There simply isn't anything to do, beyond wandering the hotel, finding keys for locks and reading the notes which have been left lying around. The one puzzle you will find is not exactly challenging and yet is the hardest part of the game, which gives you some idea of what to expect from the game's lasting appeal. 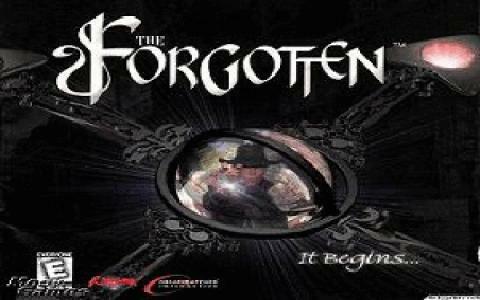 In its favour, The Forgotten boasts some decent, if unspectacular, visual and sound design which are atmospheric enough, but beyond this there is little to recommend the game. If the series had continued, it might have been worth a look to find out where the plot went, but as it stands this is not worth looking at.